Here is another donation from Enchanted. This is a truly amazing piece of work. 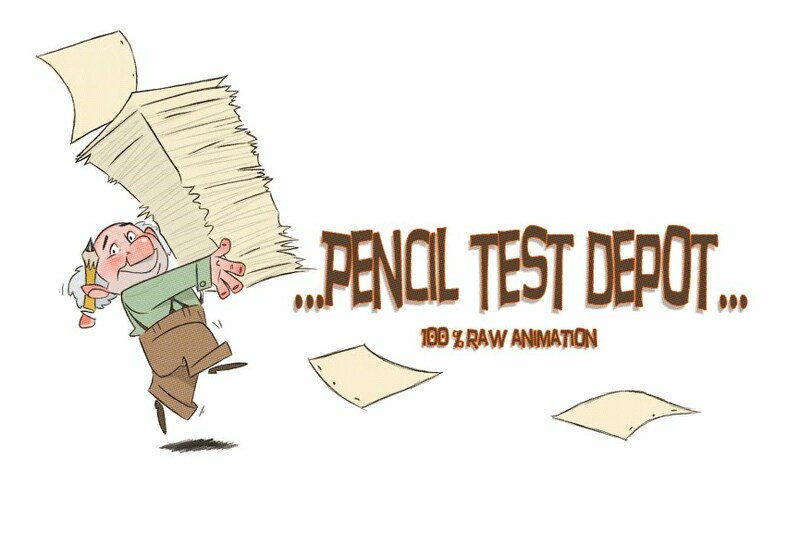 There are so many layers of animation happening in this test, it takes many many many views to see everything that is being worked out. What I really love about this piece is the care that goes into building the character, adding the clothing, the hair, the extra bits of cloth that hang from the main part of the dress and the way everything is strongly driven by the way the character is moving down the stairs. Being able to see the construction through the dress is a real treat for me. Enjoy this masterful work as I did.